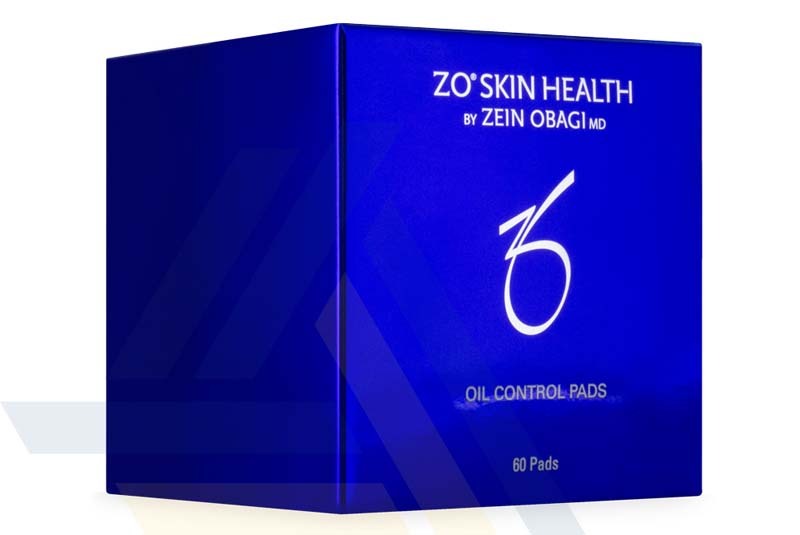 Order ZO Oil Control Pads from Ace Medical Wholesale. 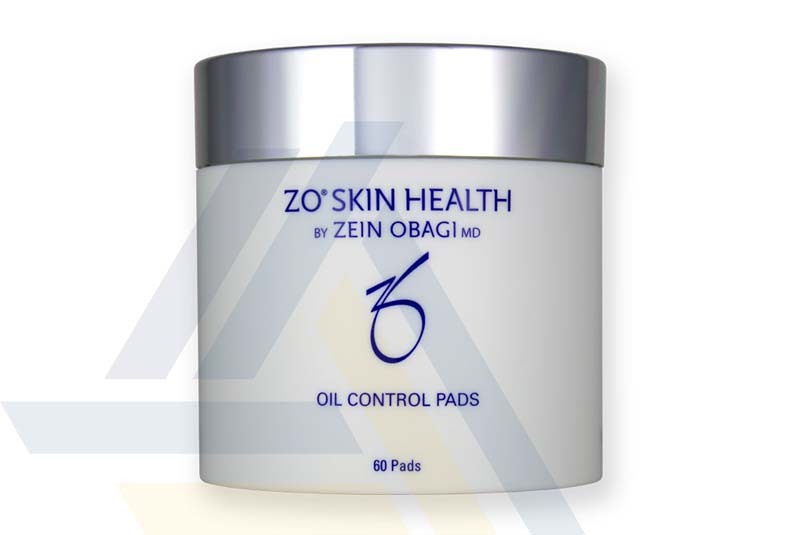 ZO Oil Control Pads are a maximum strength acne treatment that are manufactured by Zo Skin Health Incorporation, a professional skin care company that was founded by Dr. Zein Obagi. These textured cleansing pads are designed to treat acne and are made up of 2% salicylic acid, mandelic acid, and glycolic acid, which are three exfoliants that remove dead skin cells. In addition, urea is also present in the solution, as it help to restore moisture and hydration. The botanical extracts in the masks reduce redness because of their anti-irritant properties. 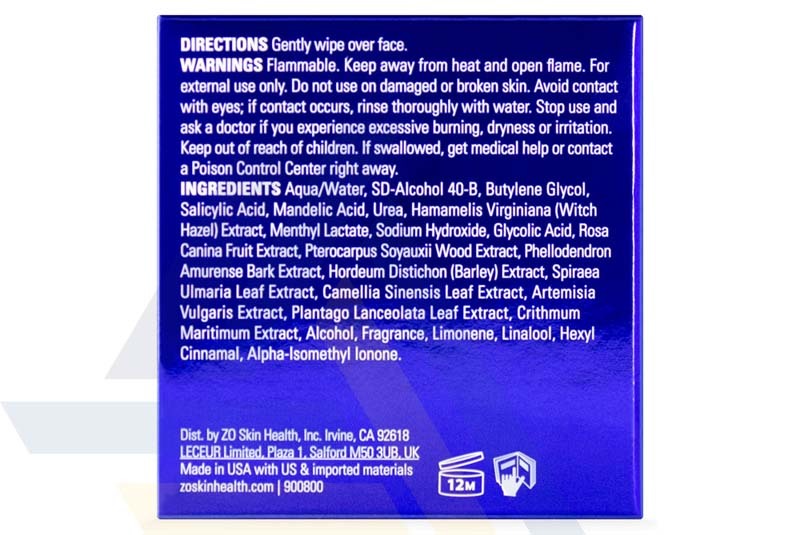 As for the pads themselves, they are textured to help encourage exfoliation. 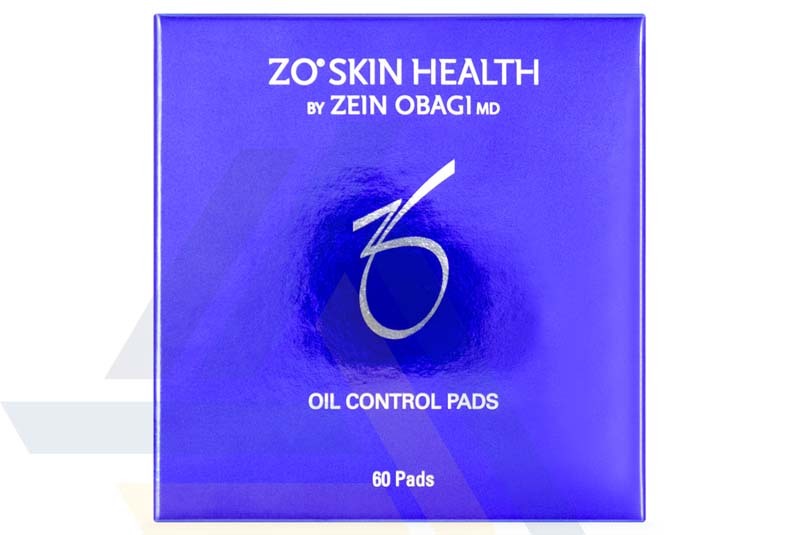 Patients are recommended to use these pads in the morning and in the evening on a daily basis. These pads come in jars, and each jar comes with 60 pads.